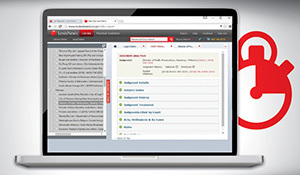 With over 80 years in the industry, LexisNexis understands the legal landscape best. We offer authoritative and trusted content such as Amler’s Precedents of Pleadings by LTC Harms which is a must-have for all litigators. Our range of products offer the most innovative and comprehensive solutions to suit your every need. You can choose from our traditional print products like Civil Practice in the Magistrate’s Courts: The Practitioner’s Manual by Chris Marnewick SC or go digital with the eBook. 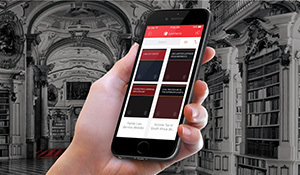 Our loose-leaf products such as Civil Procedure in the Superior Courts by D Harms are now available on Lexis® Mobile which means you can access your loose-leaf content on the go whether you are on or offline. 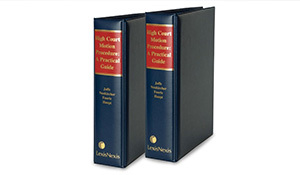 Some of our more advanced solutions include Lexis® Practical Guidance: Civil Procedure. This online how-to guide offers critical and up-to-date civil procedure information in the form of legislation, case law, guidance notes, practice directives, checklists and forms and precedents. 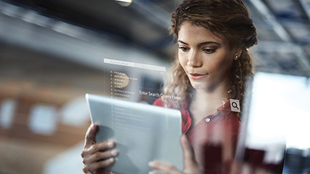 Or choose Lexis® Library for a more tailored approach. It provides everything you need to manage all your research from a single, centralised platform. When it comes to civil procedure, we have everything you need. 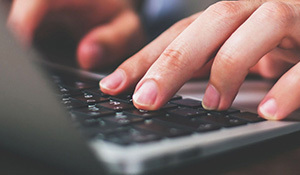 Stay informed of legislative changes, precedent-setting judgments and industry-related developments through LexisNexis. 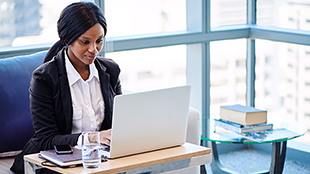 Busy litigators can now browse their subscriptions to Lexis Library or Lexis Practical Guidance for free. 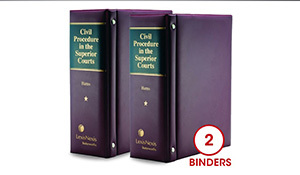 Perform research, look up references and access precedents to make the most efficient use of your time spent at court. 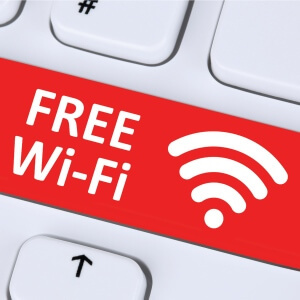 All Wi-Fi users receive up to 40MB of free data every day to browse the internet. Receive your free vouchers by logging into your Facebook account via the Skyrove LexisNexis webpage or sending a request via sms. 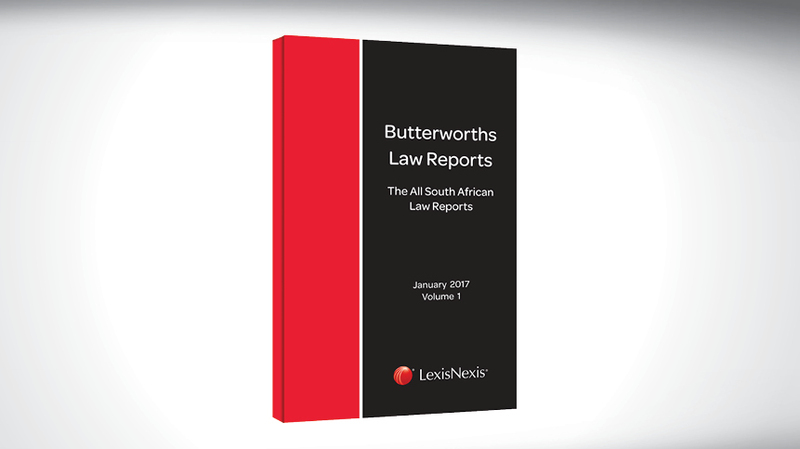 Lexis Library is South Africa's most authoritative and comprehensive online legal research tool. Get direct online access to critical, up-to-date civil procedure information and guidance that you can rely on. With Practical Guidance Civil Procedure, you can easily acquire a practical understanding of civil procedure, the related court rules and other key legislation, without losing the intricate details of the law. I found the book [Essential Judicial Reasoning] very useful, and I relied on it extensively in dealing with the cases I presided over and for the preparation of my judgments during my most recent acting stint from 1 February 2017 to 3 March 2017. I took it [Civil Practice in the Magistrates' Court] along with me to one of my Practical Legal Training classes and my group members were very impressed with it! May I congratulate you sir on a well written book. It is a comprehensive exposition of the law of damages in South Africa and a valuable addition to any litigator's library. Chris Marnewick SC’s book Mediation Practice in the Magistrates’ Court will be a welcome addition to any legal practitioner’s library. Following a worldwide trend in the increased use of mediation as a dispute resolution procedure, mediation services have recently been introduced into South African Magistrates’ Courts. The book is an extremely useful practical guide to legal practitioners and the disputing parties. Furthermore, the book will be a useful guide to officials who are engaged in mediation practice in the Magistrates’ Courts. 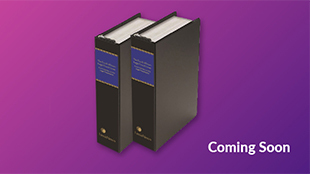 The book deals with numerous aspects including, a comprehensive section dealing with legal practitioners’ involvement in the mediation process, a comprehensive commentary on negotiation and commentary on the various legal aspects on mediation. 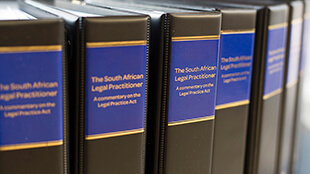 The book also deals with the recent introduction of mediation rules into the South African Magistrates Courts whereby mediation became available as method of dispute resolution. The book has the relevant Magistrate Court Mediation Rules, Forms and the applicable tariffs. Mediation skills and know-how have become an essential facet of the services offered by practitioners and this book is an excellent comprehensive guide on the subject. Chris Marnewick has produced a well-structured and insightful guide to mediation practice in the Magistrates Courts. Indeed his contribution goes beyond that. He offers an accessible, well-researched and critical account of mediation process that will deepen appreciation among members of the profession of the value of this increasingly influential form of dispute resolution. Ready to enhance your legal research?